Looks great and tastes delicious. I ate a quarter of it in under 15 minutes! Tastes so much better than a sample of soda bread I had at Stew Leonard’s this weekend. Soooo easy to make ! Looks yummy,I’ll bake it tomorrow. Thanks for sharing. 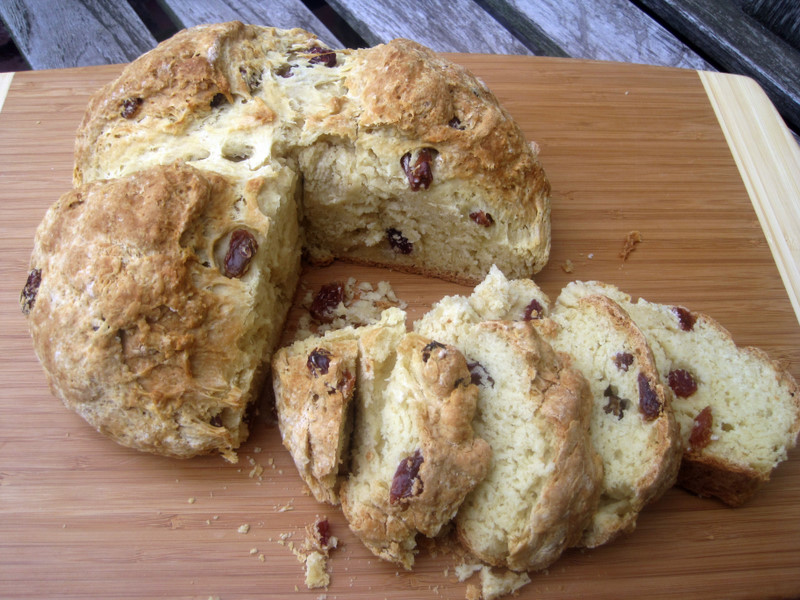 I love Irish Soda Bread, and wish I had seen this recipe yesterday (when posted), so I could have enjoyed it for breakfast this morning! I can’t believe the preparation is so simple. I may give it a try this weekend. What a beautiful St. Paddy’s day treat! It looks just like the loafs my mother used to bake for me when I was a child in Tipperary! Slainte! Thanks for sharing. 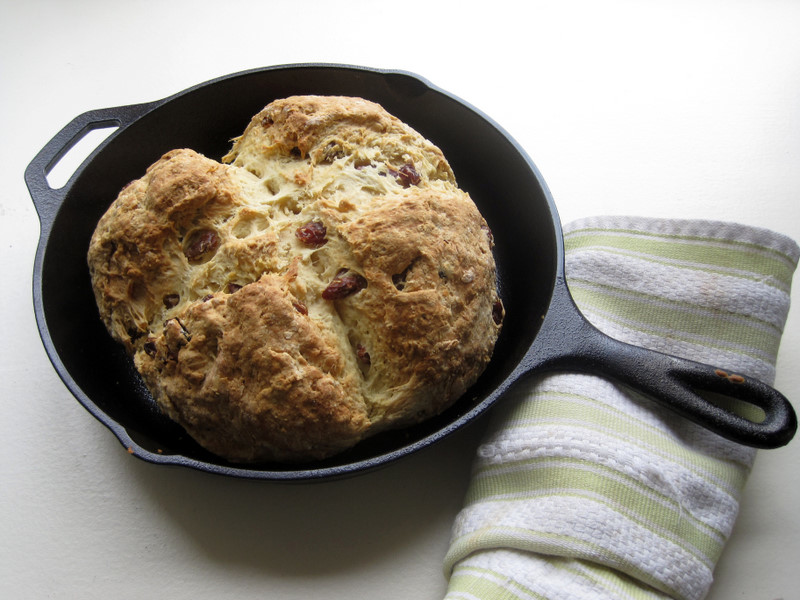 This is my first time making Irish Soda Bread. It was very simple and the whole family enjoyed it.